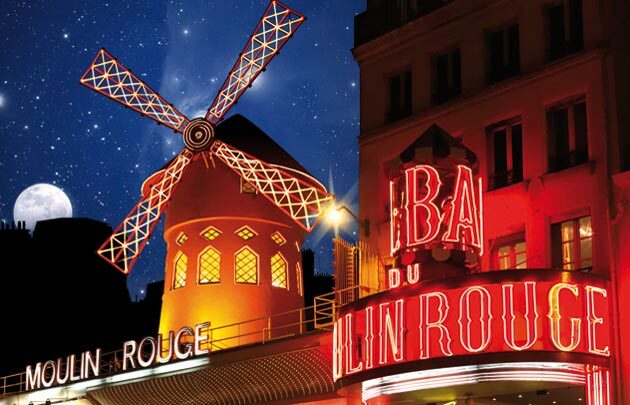 Spend an unforgettable evening in Paris at the world-renowned Parisian cabaret, the Moulin Rouge. 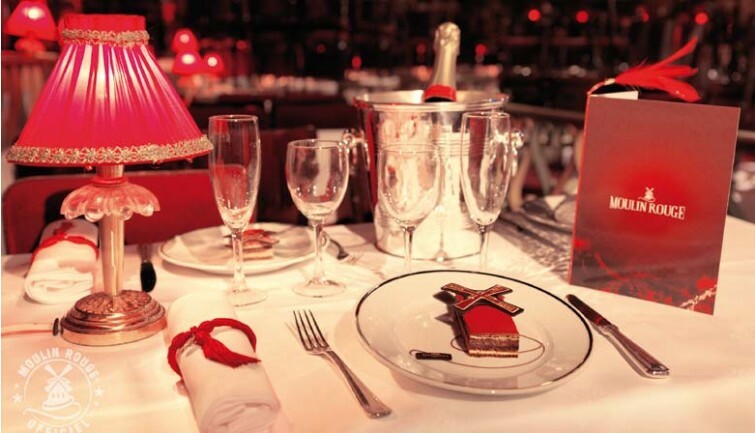 Enjoy a Moulin Rouge dinner and a show at Paris’s greatest entertainment venue, including coach transfers to and from our agency located in central Paris. 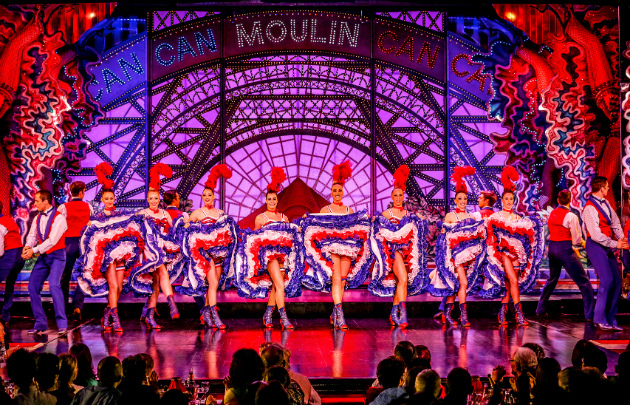 The “Fairy” cabaret review at the Moulin Rouge brings together an extensive troop of performers, including 60 beautiful Doriss Girl Dancers recruited from all over the world, a thousand costumes designed and made in Paris’s famous studios, and astonishing stage sets. The world of rhinestones, feathers, and sequins is a revelation! 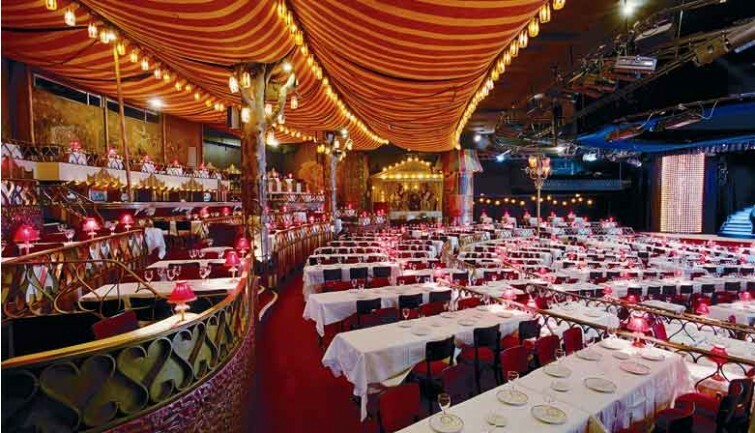 Be amazed by the exceptional routines and numbers set against an original musical score played and recorded by 80 musicians.